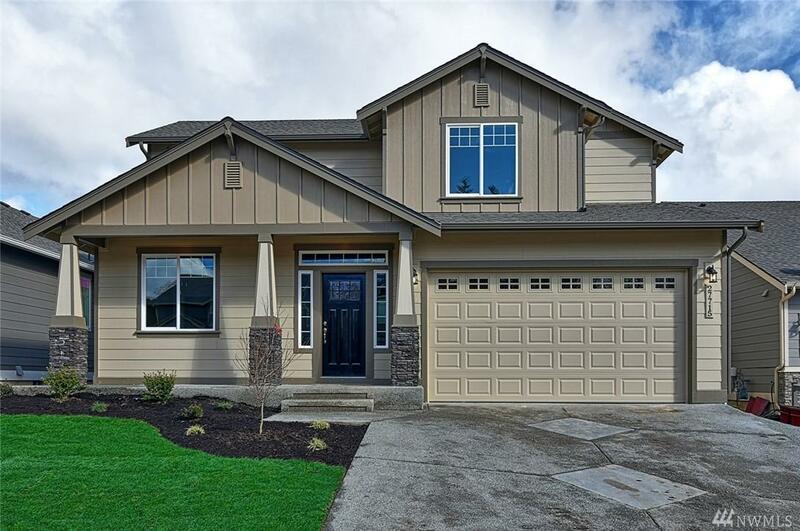 New Construction is back in Stanwood! 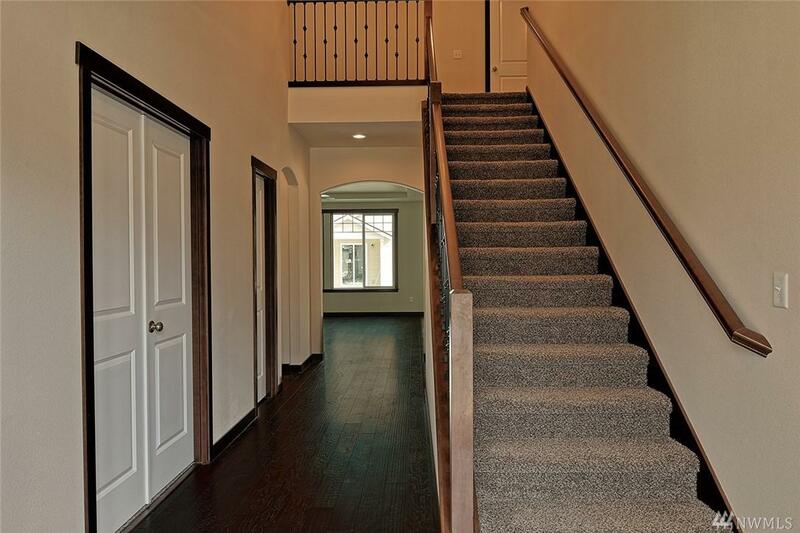 12 floor plans to choose from! 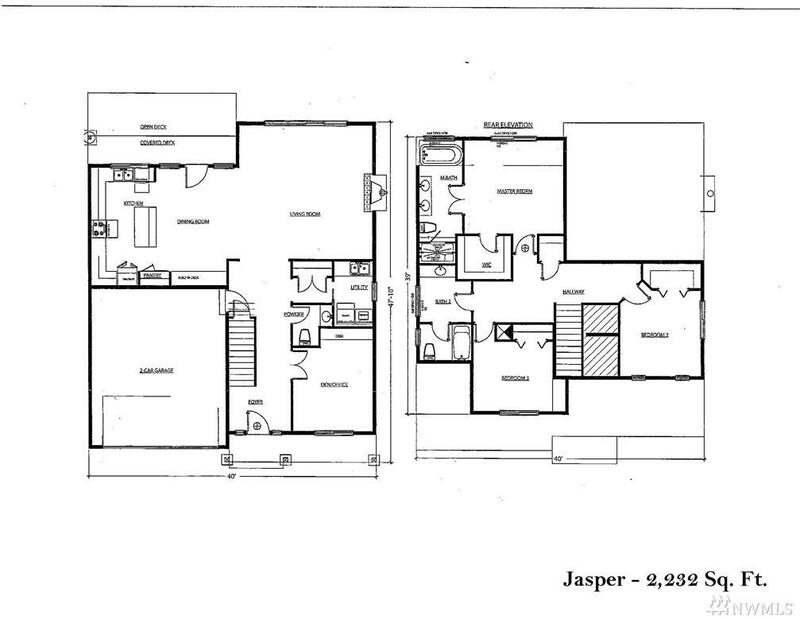 The Jasper - 29, 3 Bd 2 BtH 2 Story Den/Office 2 Car Garage with quality standard features such as double oven ranges, pot fillers over stove top, tiled b/s from counter to cabinet, granite c/t's in kitchens and baths, garage door opener, front and rear landscaping, upgraded lighting package, engineered hardwood and so much more!!! 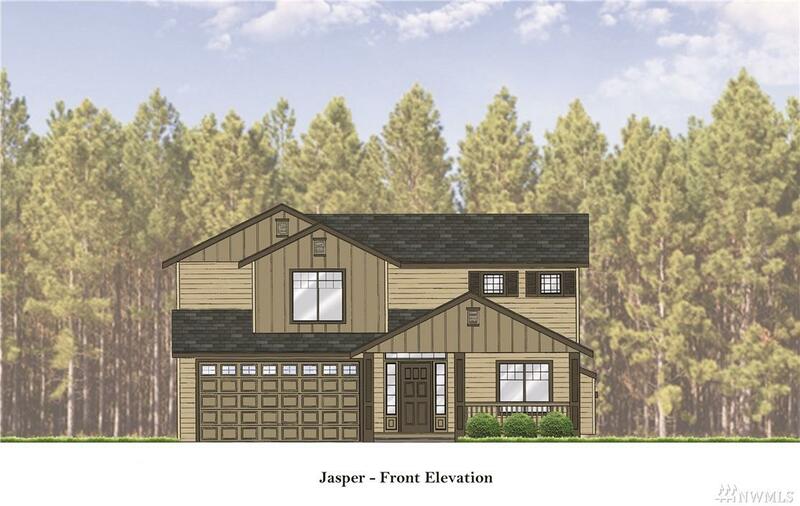 This home is almost complete and will be move in ready for you! !